I had lunch at USAFFE HQ today with my friend, Sid Huff, and was surprised about his conversion from Lt. (SG) USN to Major US Army now Aide to Gen. MacArthur. 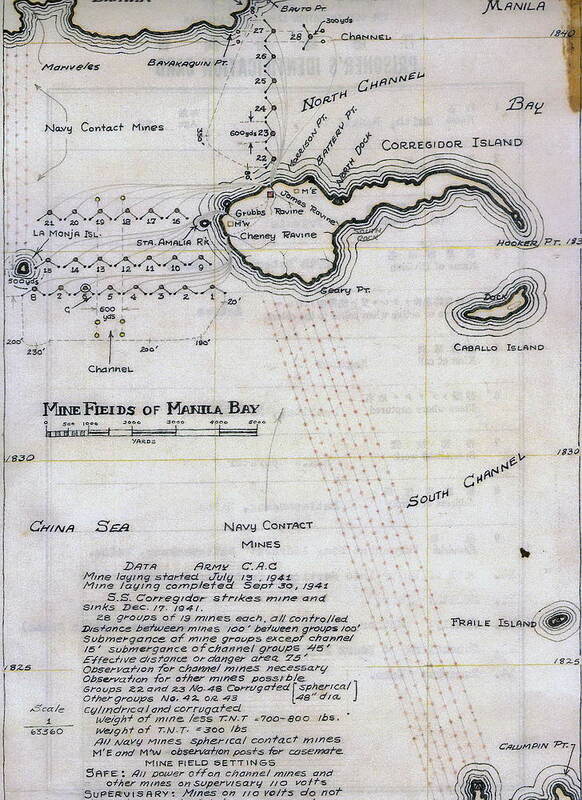 The latest info he gave me is about an armada of Japanese invasion ships heading for Lingayen Gulf. Another enemy group is heading towards eastern Luzon. Apparently, the earlier reported enemy landings in Aparri, Vigan, Legaspi and Davao were diversionary recon in force. The newly activated 1st Regular Div. reported to South Luzon Force under Gen. Parker two days ago. Also, effective Dec. 20, all Div. Commanders who are not generals were promoted to Brig. Generals which included Fidel Segundo, Mateo Capinpin, Guy O. Fort and Luther Stevens — all PA Officers. Camp Murphy is crowded with hundreds of civilian volunteers –drivers, students, laborers, etc– for the USAFFE. I am told the same is happening in all mobilization centers, a commendable manifestation of willingness to fight against the invaders. Seeing many so eager and enthusiastic makes me proud of our people. Late in the afternoon, the 1st Q-Boat Squadron got an “Alert Order” for a possible mission whose details are being spelled out. With our training and preparations, I personally feel we are ready to perform whatever it will be.